Give your chimney a clean sweep! Prevent fire hazards and unwanted allergens by properly servicing your fireplace and chimneys. Call today to speak with one of our professionals about safety inspections, chimney sweeping, installation of caps and dampers. 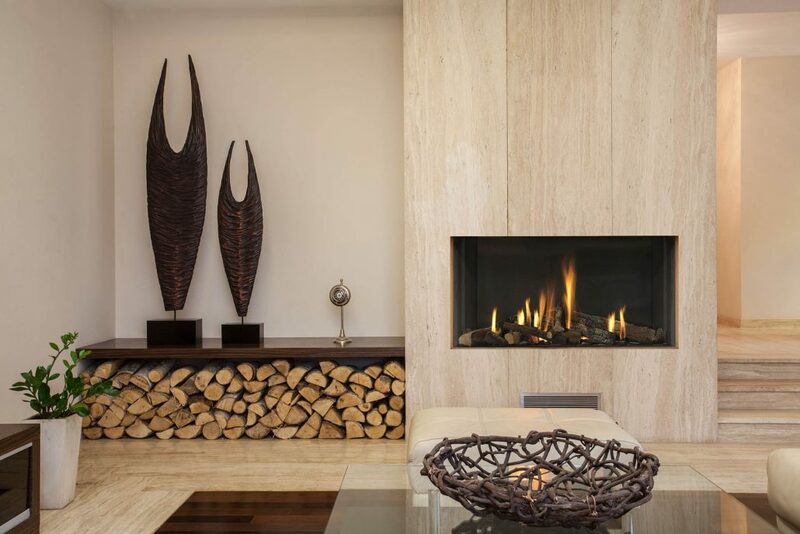 Fireplaces add character to any room. We specialize in safety inspections, chimney sweeping, minor repairs, installation of caps and dampers.